Visit our store for new and used devices. 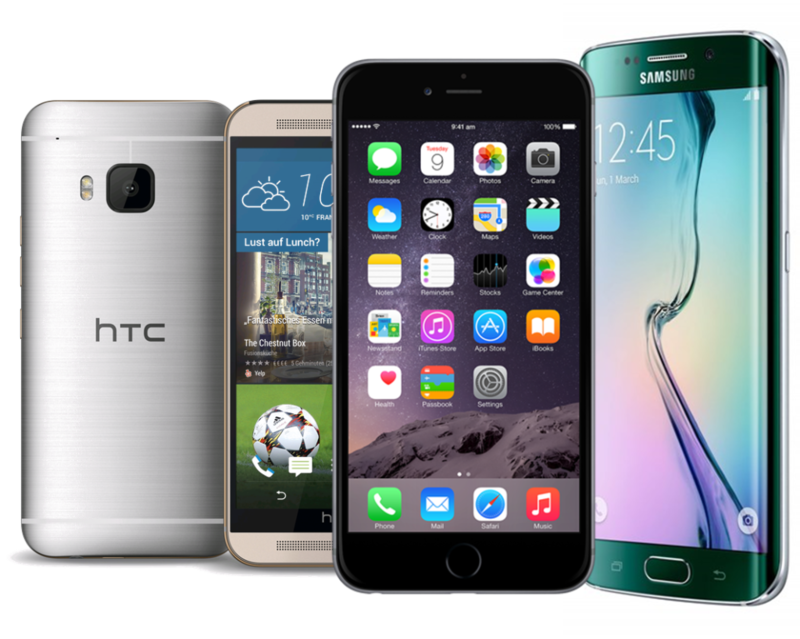 Before you change your old phone, visit one of our stores for a quick, no-hassle quote. We will do our best to offer you the best price. Or if you see a phone you like, you can part exchange. All our used devices have been checked, and if necessary reconditioned. For extra peace of mind, they all come with a 12-month warranty. Please note when selling your old device we will need a proof of I.D.